This Biscuit Cinnamon Roll Recipe continues to be one of the most popular recipes here at Saving Dollars and Sense and I am so thankful for all of the comments and messages I have received telling me how much you LOVE this simple Biscuit Cinnamon Roll Recipe. I am thrilled that you have taken a moment to check out this super easy and very inexpensive way to make homemade cinnamon rolls. I often share recipes like this Biscuit Cinnamon Roll Recipe throughout the week. You can sign up for FREE Email updates whenever a new recipe gets posted. Don’t worry, I HATE spam too and would never send you anything that wasn’t valuable for you. This delicious Biscuit Cinnamon Roll is a very easy recipe that I am so happy to add to my Recipe collection which you can find here. It also make an awesome dessert for holidays because it feeds about 16 people for very little money. In fact it is recipes like this that make it possible for me to feed my family using as little as $50 per week. Read how I spent $59 for my family of four which included lots of fresh produce. All you’ll need is a bundt pan like these ones and some common ingredients that are found in most homes. Trust me if I can make it, you can too! So let’s get started on how to do this thing! Combine melted butter and pancake syrup in a small bowl and set aside. 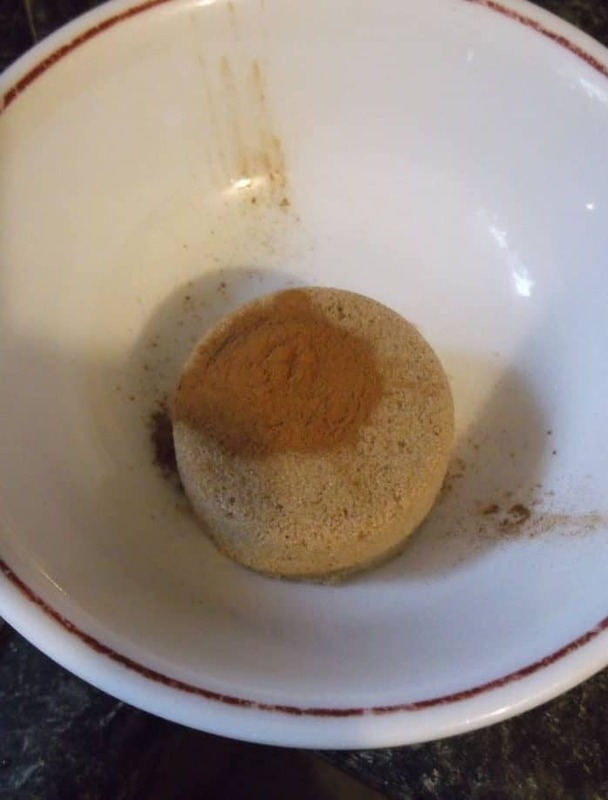 Combine brown sugar and cinnamon in a separate bowl and set aside. Spray a bunt pan with cooking spray. Pour half of your syrup mixture in the bottom of the pan. Sprinkle half of your sugar mixture in the bottom of the pan as well. Open your biscuits and put them in the pan, overlapping them as the picture shows. Pour the rest of your syrup mixture over top and sprinkle the rest of your sugar mixture. All done! Serve with coffee or your favorite beverage and enjoy! I have a couple more recipes that use refrigerator biscuits that you might be interested in. I was wondering that too. I think I’ll put cinnamon and sugar in a plate and coat each biscuit before layering them and use less on the top and bottom. Sounds good and would smell wonderful baking! That’s a great idea, I’d love to hear how that goes for you! That sounds better. I will probably about triple the amount of cinnamon too. One-half teaspoon is just not enough to even taste! I was thinking the exact same thing, to coat each biscuit and use more cinnamon. We did something similiar to this with the children in the preschool where I work. We had them roll the biscuits into balls and then roll them through the butter mix and then the sugar mix. 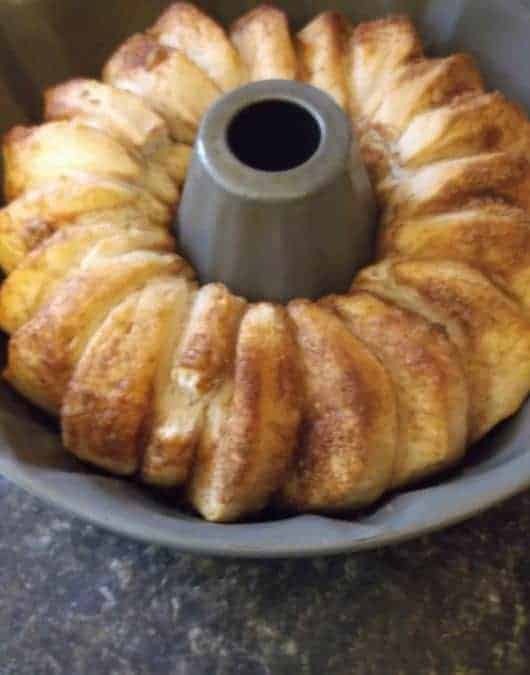 They stuck them together in the bundt pan to make a monkey bread. They loved both making it and eating it. I just made this. Some of the biscuits didn’t get the coating on the inside, but there was AMPLE coating to spread over after you serve them. I really want to add a picture. I inverted mine onto a plate and I am now calling them Monkey Bread Biscuits LOL. They are to DIE for, really!! On the recipe you put 2 SMALL cans of biscuits but I counted the biscuits and there are 20 in the pan. I think the small cans have about 5 or 6 biscuits each. ??? These are not the Grands brand, but ordinary Pillsbury biscuits that have 10 ct each. But you did say small cans, and there are/were small cans sold of the “ordinary Pillsbury biscuits” that only have/had 5 or 6 biscuits in them. That’s what I believe she was asking about. I remember them from my childhood, but I don’t buy can biscuits very often so I’m not sure if they’re still sold or not. I think she was referring to the smaller biscuits and not the Grands. Yes it is the smaller ones for this recipe. I have made these… They are really good. I just made these and they were wonderful! Can’t wait to try these. So glad someone shared on Facebook and now I am signed up to receive your mailings. I tried these once and the middles where they overlapped didn’t get the cinnamon mixture. If you just cut the biscuits in 4ths and use the same Cinnamon mixture….put the mixture in a big bowl and put the cut up biscuits into it and cover all of them….put them into a square or round or whatever pan that’s sprayed…..then bake as it says above and they’re great…pull apart cinnamon pieces. 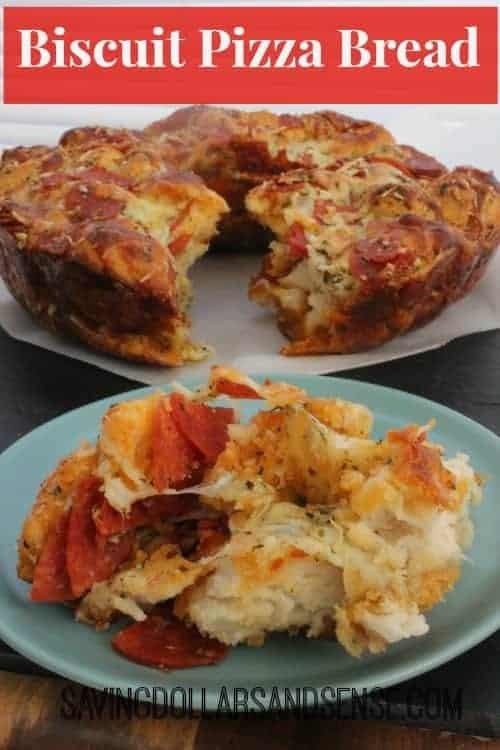 In High School they it was called Monkey bread…..VERY YUMMY! What can you use if you don’t have a bunt pan???? 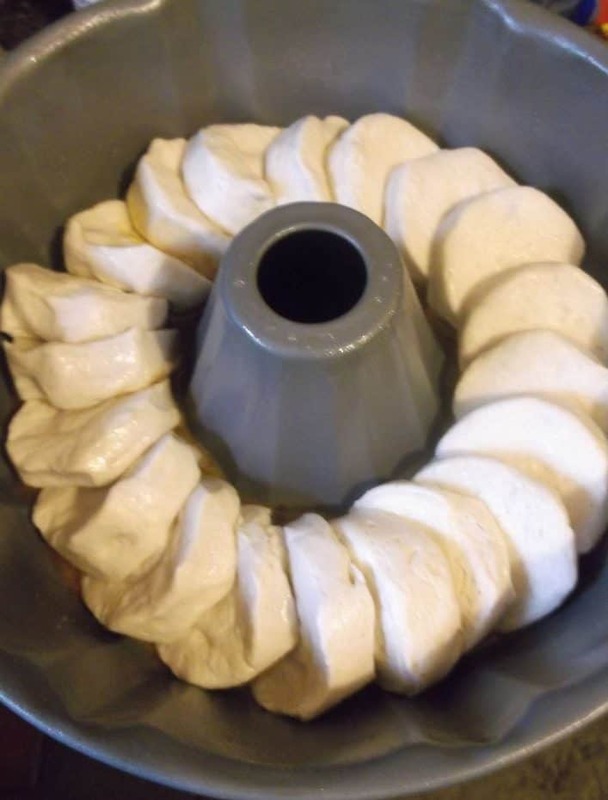 I bet you could use a regular cake pan, just make the rolls touch. What size of pan 6 cup or 12 cup? Is there any there pan that could be used? Thank you. I’m sure you could use any pan really. Has anyone tried this with the cinnamon roll pillsbury biscuits? I I’m considering trying it with those since I have several in my fridge now. 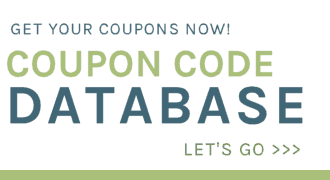 Do you have a FULL web page instead of this mobile look? It is hard for me to see every thing. I tried making cinnamon rolls using grands biscuits in a round layer cake pan. I put cinnamon brown sugar on top and then poured melted butter on top. Some of the tops were hard but they were still good. I will try this using the cheaper biscuits and putting cinnamon and brown sugar between the biscuits. Good to know about the Grands. Let me know how they turn out with the smaller ones. I simply love cinn. rolls , betcha bottom $ I’ll be sure to try this recipe, thanks ! Yay! let me know how they turn out for ya! Been doing this for years, but use maple syrup (much better) and I just use 1 package, and a round cake pan. They fit all around, with 1 or 2 in the middle. Put all ingredients ( I add a bit of butter) in the bottom of the pan, heat/melt on a low stove a bit, then put in the biscuits and bake in the oven. After removing, flip onto a plate, as in upside down cake. All the goo runs all down and over. My daughter made these for years for church, scouts,4H demos, school projects, etc. She used regular 10 ct biscuits or Grands biscuits – just whatever we had on hand. If she was using the 10 ct biscuits she cut each biscuit into 4 pieces. If she was u sing the grands biscuits she cut each biscuit into 8 pieces. We didn’t have a bundt pan but we did have a large tube pan so she used it. She mixed the 1/3 c brown sugar; 1/3 cup white sugar, and 1-2 teaspoons cinnamon together in a large ziploc bag. She melted 3-4 tablespoons butter in bowl in microwave. Spray the pan with coating of pam. Dip several pieces of dough into the butter then into the sugar mixture coating pieces well then place in pan. Continue coating pieces of dough into the butter then sugar mixture until all are coated and placed in the pan. If you have any sugar mixture or butter left over, mix them both together and then sprinkle over the top. Flip onto serving plate and “dig in” with your fingers for some of the best Monkey Bread you will ever eat. For a variation you could chop some apples and maybe some raisins , dip dough in butter, sugar mixture, then apples or raisins or both then put in pan. Cook with same directions above. 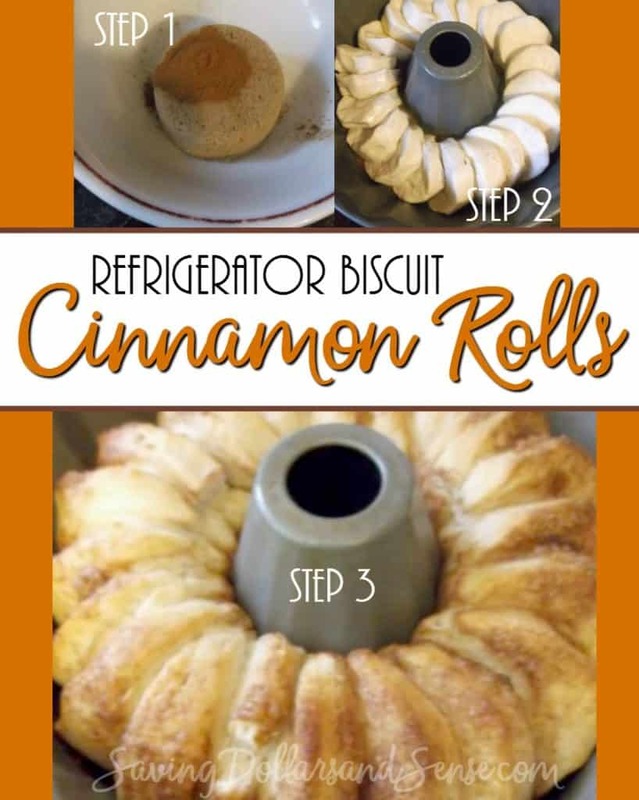 Love the idea…so easy for a beautiful tasty cinnamon ring! I made these they are very good. I used the grands buttermilk biscuits there are 8 in each can when done baking they looked so pretty in my bunt pan I like the idea of dipping each biscuit in cinnamon sugar on both sides will try that next time. Where do you put the nuts if using them? Gotta have nuts in them. 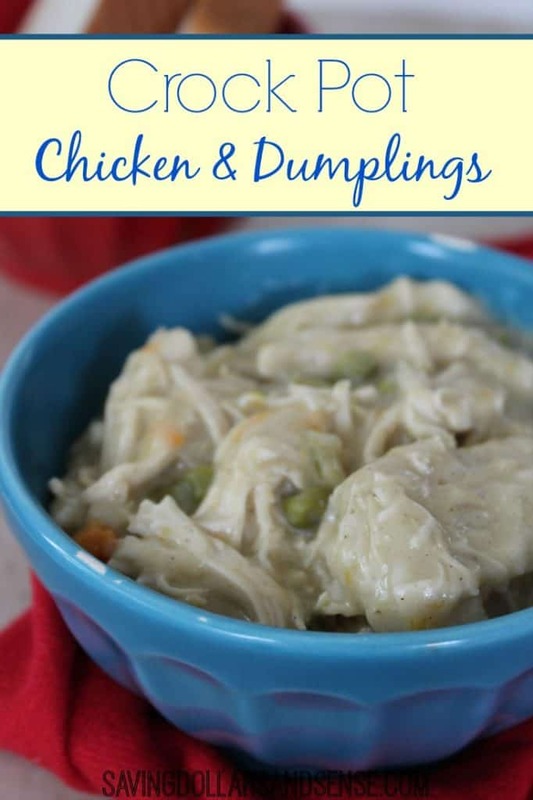 I tried this recipe and I really liked it and I will make it again but my only problem was getting it out of the pan. I think it really would have looked very pretty also but unfortunately mine broke in half. Really has a good taste, good coffee companion. I grew up with my mom making what we called sticky buns. There were a lot of us and they were cheap and yummy. The recipe is east to remember because its 1.2.3.4. 1 package bisquits. 2 TBSP butter 3 TBSP brown sugar and 1/4 th cup pancake syrup. Put in a pyrex pie pan. Melt in microwave for a minute or so and stir. Place 10 pk biscuits down over mixture in one layer. Bake for 10-12 minutes in a 350 degree weather and when done invert on a plate. Be careful, they’re super hot. All the buttery goodness will drip down over the bisquits. Yum! Of course I meant 350 degree oven NOT weather, haha! These freezing cold temps are getting to me! I made this for breakfast this morning, but I used a loaf pan instead of a bundt pan, and I used 10 biscuits instead of 20. Worked great, and was just enough for me and my 3 kids. It was really good and they loved it! You could certainly try that. Would love to hear how they turn out for you. I’m not very fond of syrup. Is there someone I could use in place of the syrup? This sounds so good otherwise! I enjoy reading new recipes. This cinnamon roll recipe sounds delicious. I may try it with honey instead of syrup for a little bit of a healthier version. I am not sure my comment made it to you — a question really. The recipe indicates that nuts are optional, but it doesn’t address how to include them. 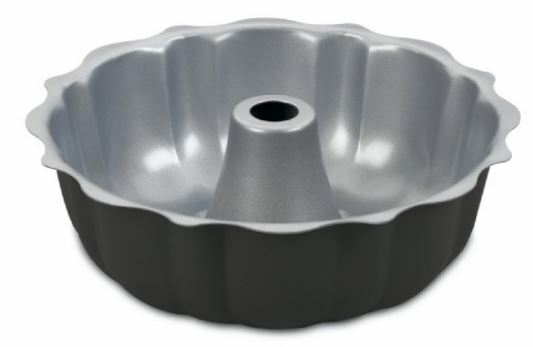 Do they go in the bottom of the pan and then again on top or where? Thank you! Do you turn the pan upside down when they are done to get them out? Do you have to use syrup? You could try it without syrup. I just made these.. Wow! They’re very yummy and so easy! I read reviews first so I did coat each biscuit with the cinnamon/sugar mix first, and I doubled the cinnamon to 1 tsp. Very good! Will definitely make again, and kids LOVED them! Thanks for the recipe! I think I’m gonna try these with pecans on the bottom of the pan! Made this for a coffee and donut get together. It was fantastic, went over very well. Many asked for the recipe. I added chopped walnuts and they tasted like sticky buns. I will be making this recipe again. I made this recipe but altered it a little. I bought grands biscuits and cut them into quarters. I mixed the brown sugar and cinnamon in a bowl and tossed the quartered biscuits in the mix so that they were all coated. I spooned half the syrup mixture on the bottom and then layered the biscuit mixture on top. I poured the rest of the syrup mixture over all. After it was done baking and while it was still warm I spread cream cheese frosting over the top. It was delicious and my kids loved it. It was a take on pull apart bread. I hate it when you start putting tohether recipte like these and find something in the instructions that was not linted in the supplies need. Example here is the need for Cooking “Cooking Spray”. This item was not listed and showed up later in the directions; can’t assume everyone has this onhand. I don’t normally use this. It’s no big deal. I don’t always use cooking spray either. Just use a piece of paper towel with oil and wipe down the pan. Works the same way.